An unusual burst of Spring-like weather has me dreaming of my upcoming Spring Break trip, where I’m guaranteed some sun and warmth. 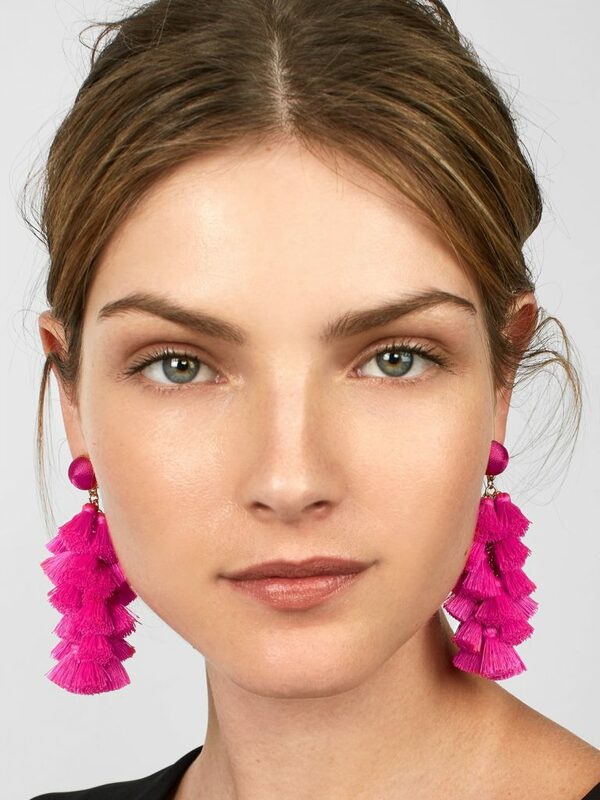 I’m not sure if these fun earrings are a warm weather Spring Break accessory or a Spring Break necessity! At just $38, you can get more than one color and they take up such little space in your suitcase! 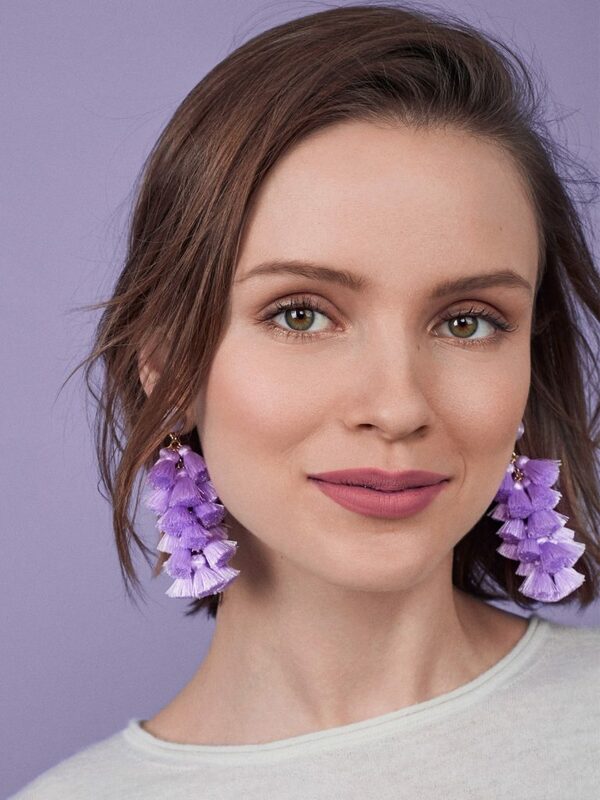 These earrings just say…”fiesta”! 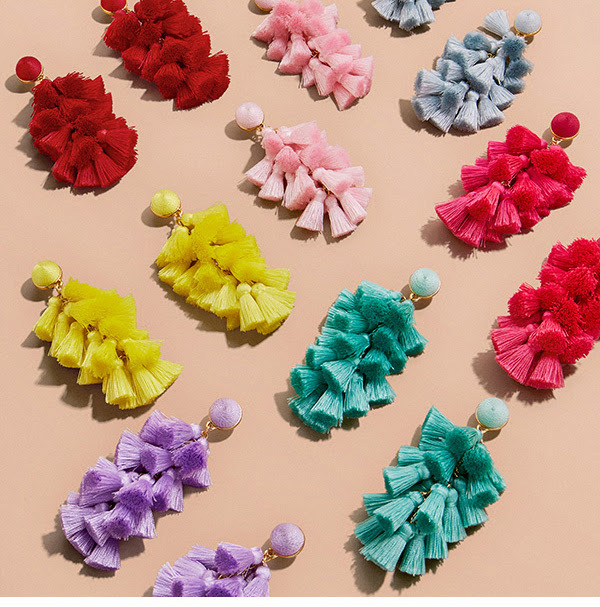 You can find them at Bauble Bar. Can you tell I’m craving a sun and beach vacation?! Which color would you get? how cute are these? it has been 2 days of sun and warmer temps here in Chicago, finally! the pups and I have enjoyed sometime outside. have a good week, my friend.